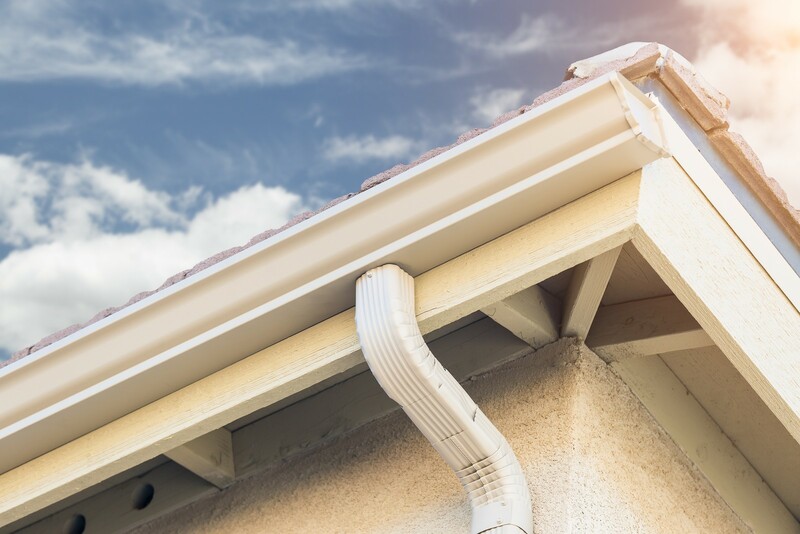 Gutters are a commonly over looked but very important accessory on your home. If the gutters are not installed and maintained properly, they may cause many issues. Amsterdam Enterprises is very specific in the installation of gutters, especially when done at the same time as roof replacement. Replacing gutters at the same time as the roof is ideal. Meet our inspector at your property and allow us to go over the details with you in person. 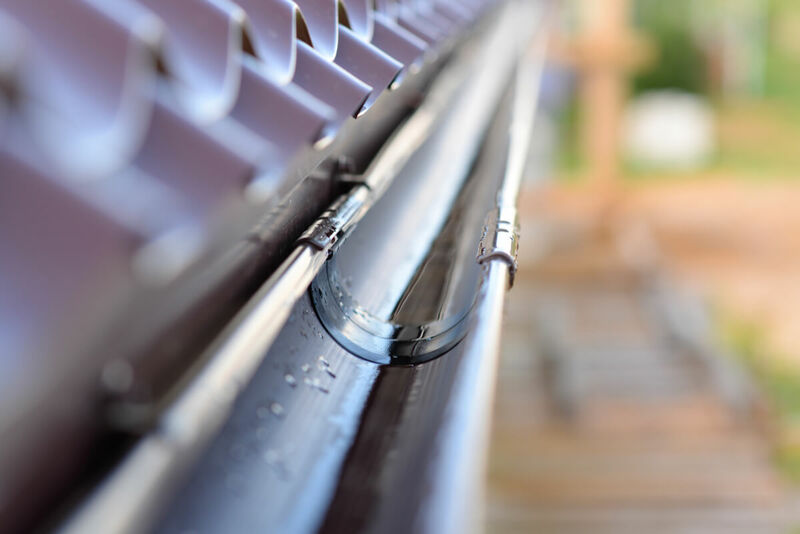 If you are having issues with clogged gutters, gutter guards may be an option for you. Based on our experience with many different types of gutter guards, we have found the ShurFlo Gutter Protection System to be the most effective.